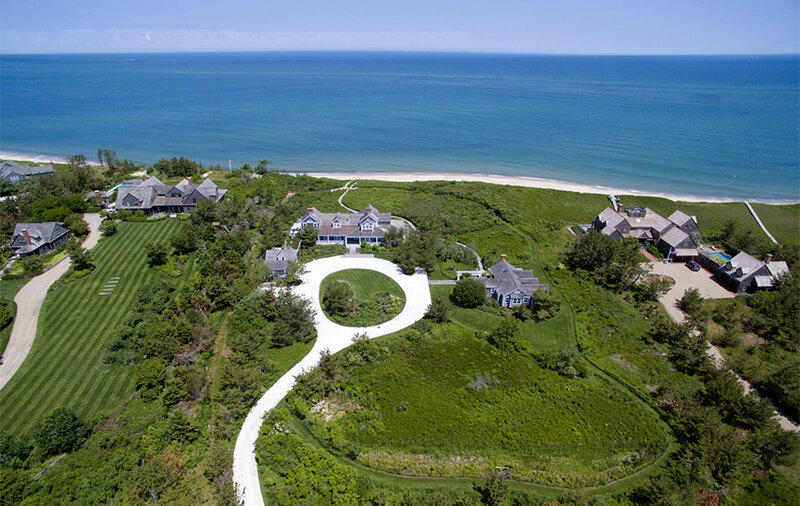 Get the latest on Nantucket Real Estate news including property transfers, whats selling and more. Danielle deBenedictis to The Ackabbey Nominee Trust: 2 Sasachumet Lane, vacant land, 1.58 acres, $2,500,000. MHD Partners Real Estate LLC to Gustavo Kinrys and Irena Cafasso: 4 Goose Cove Way, dwelling, .93 acres, $2,100,000. The George F. Korn Living Trust to John F. D’Avella and Denise A. D’Avella: 14 Pleasant St., dwelling, .09 acres, $1,715,000. Laurance J. Guido to Carl and Sharon Nielsen: 90 Baxter Road, dwelling, .46 acres, $1,480,000. MBC Trust to Melissa Cafritz Management Trust: 47 Hulbert Ave., .18 acres (two-sixths interest), dwelling, $5,933,433.33. Moonlight Dance LLC to Lauren Dayya: 8 Nobadeer Ave., .93 acres, dwelling, $5,495,000. Holdgate Family Limited Partnership to Buck Hollow LLC: Lots 26-37, Buck Hollow and Fawn Lane, 1.84 acres, vacant land, $3,625,000. While inventory at this time is lower than it has been in March for the previous 2 years, sales are continuing to outpace, up 35% from last year YTD. 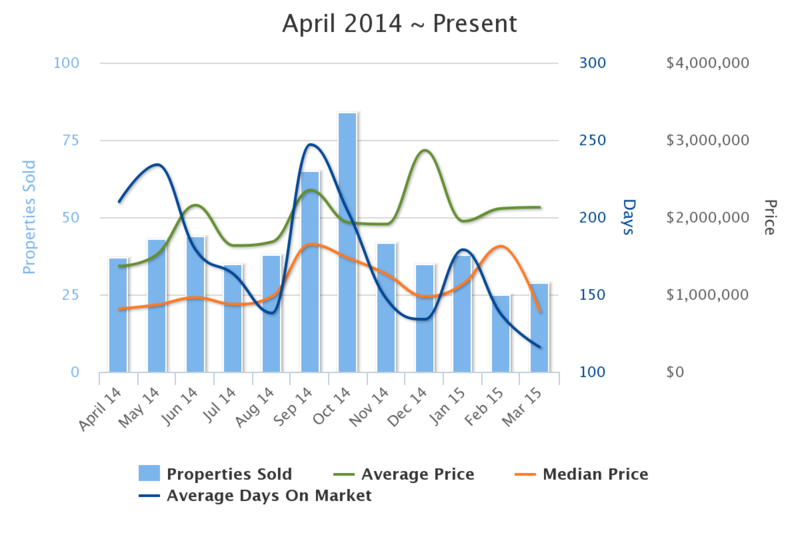 With inventory lower and demand increasing average and median home prices have increased. For sellers this translates into a great time to sell your home, especially early spring before the seasonal influx of properties come on the market. 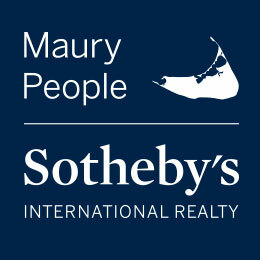 Copyright © 2018 Maury People Sotheby's International Realty. All Rights Reserved. The listing information set forth on this site is based upon information which we consider reliable, but because it has been supplied by third parties, we cannot represent that it is accurate or complete, and it should not be relied upon as such. The offerings are subject to errors, omissions, changes, including price, or withdrawal without notice. All dimensions are approximate and have not been verified by the selling party and cannot be verified by Maury People Sotheby's International Realty. It is recommended that you hire a professional in the business of determining dimensions, such as an appraiser, architect or civil engineer, to determine such information.